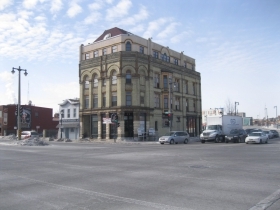 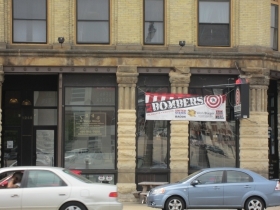 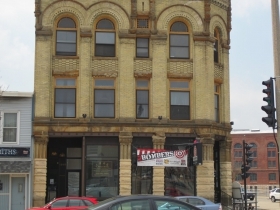 AJ Bombers is a restaurant and tavern located at 1247 N. Water St. in Downtown Milwaukee. 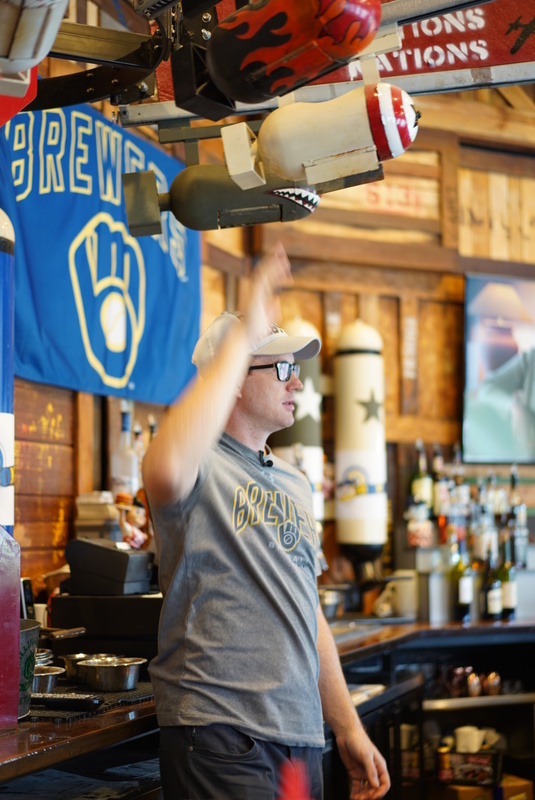 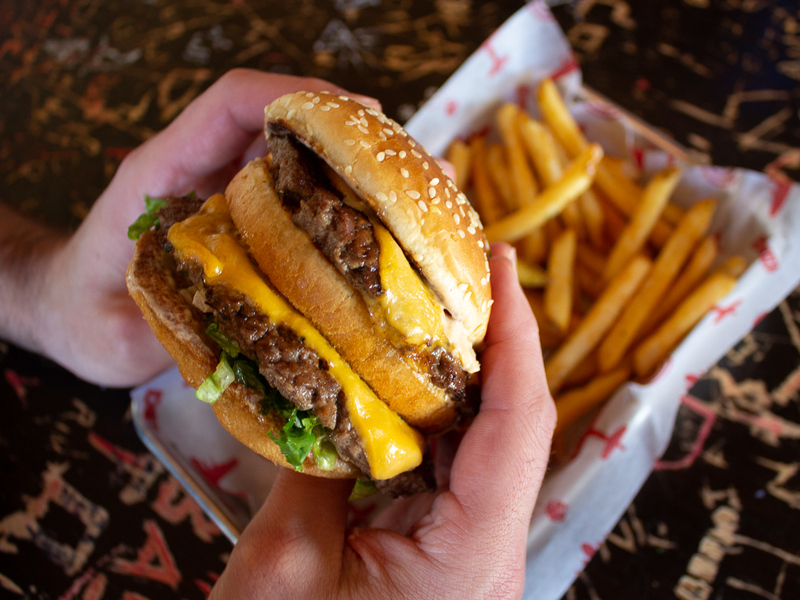 Now Serving: Brewers, Burgerim, Burger Mania! 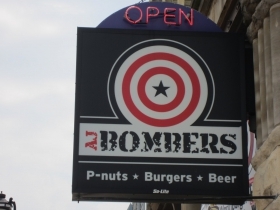 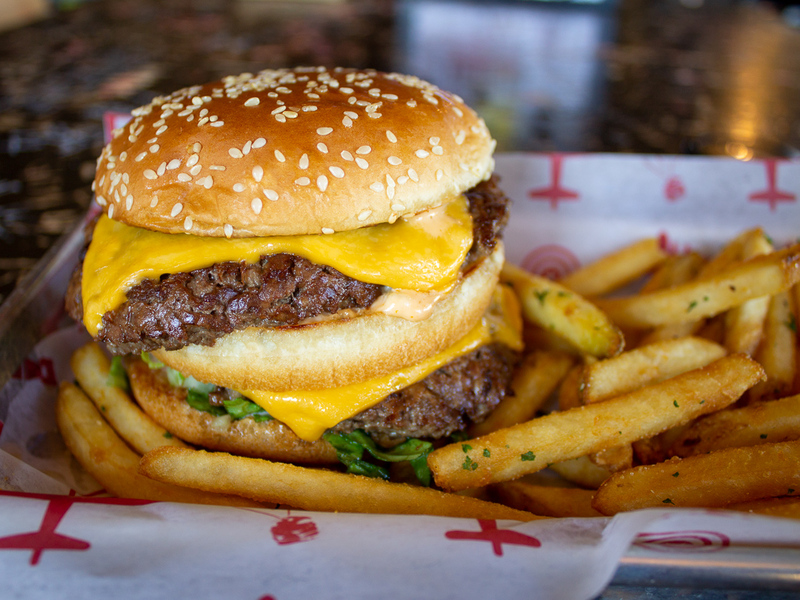 AJ Bombers will serve their take on the Big Boy Burger from April 8 - April 14th.